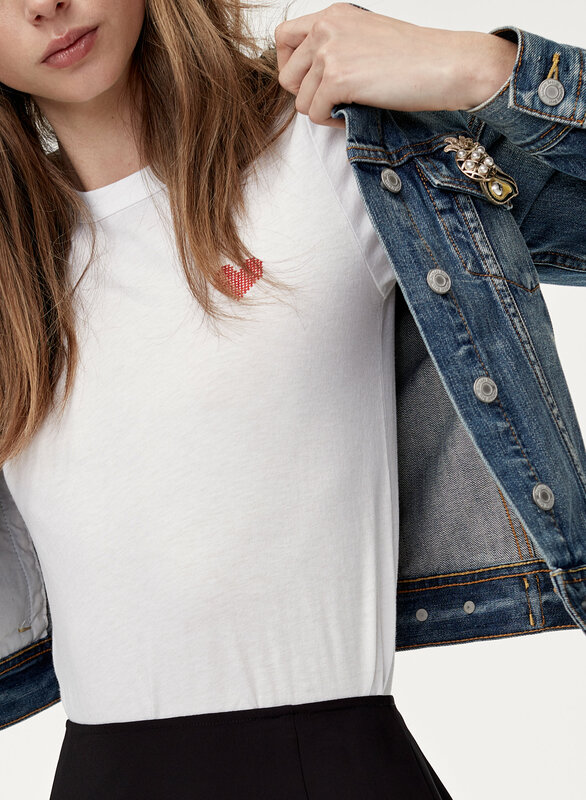 Your weekend crewneck, made cuter. 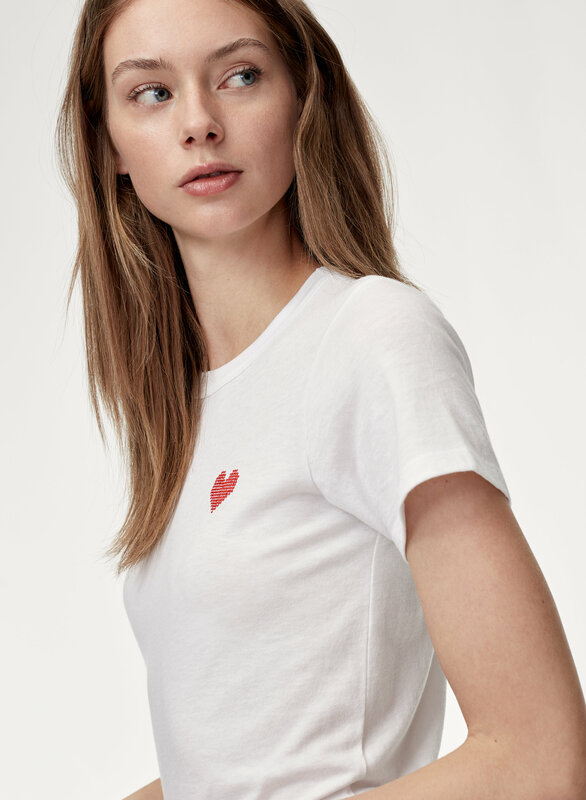 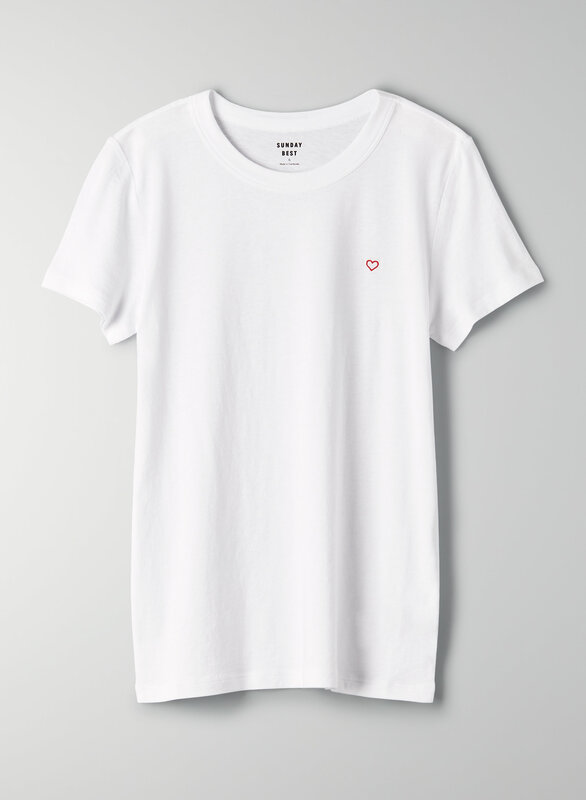 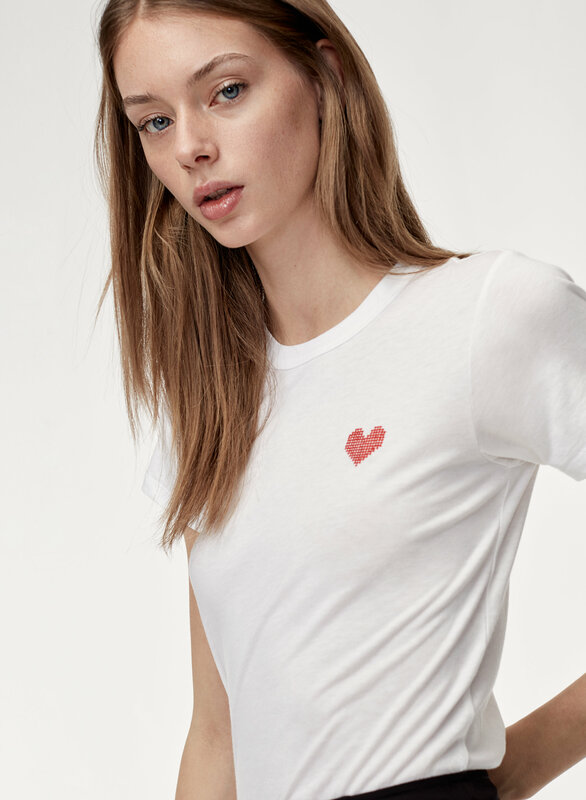 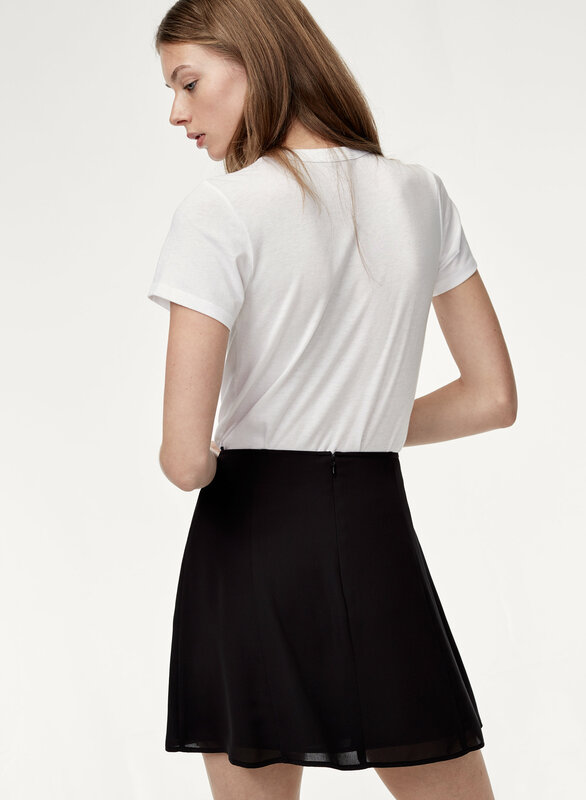 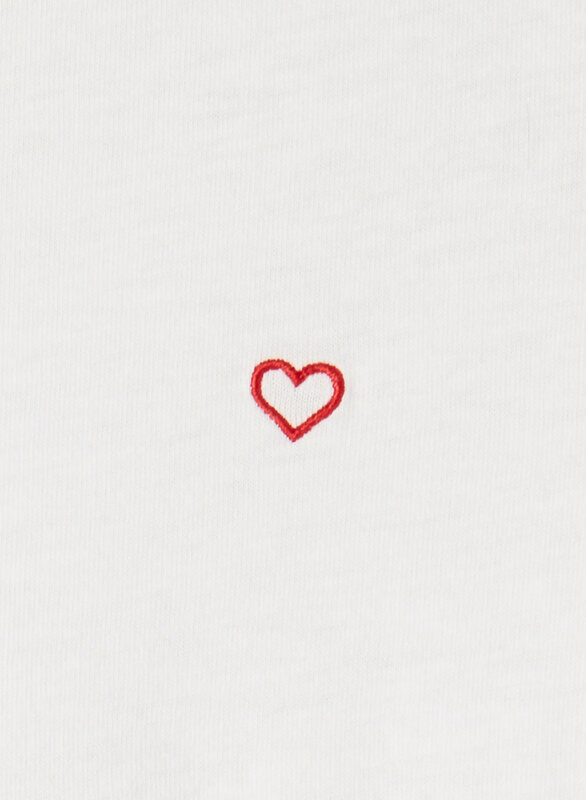 This one is made with a blend of a cotton and modal (so it feels super soft against your skin), and the embroidered heart was designed by Sunday Best’s own artist. 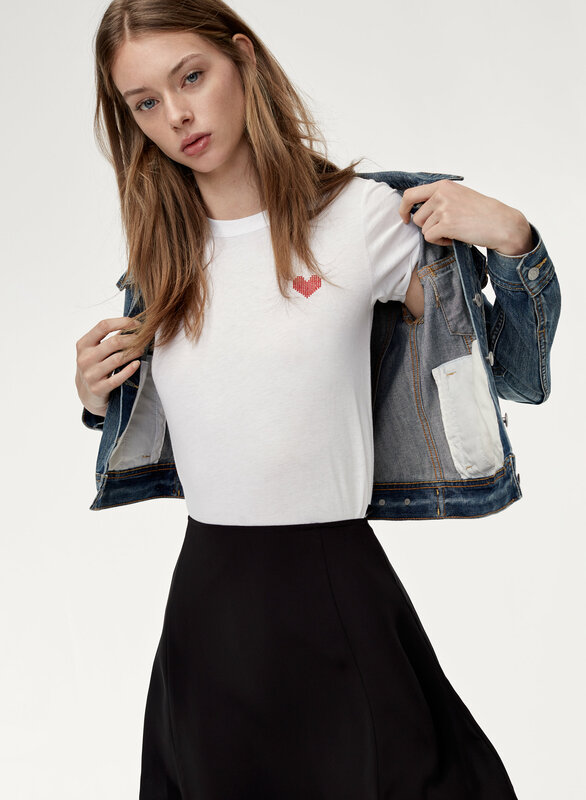 Because we always have to be a little extra.